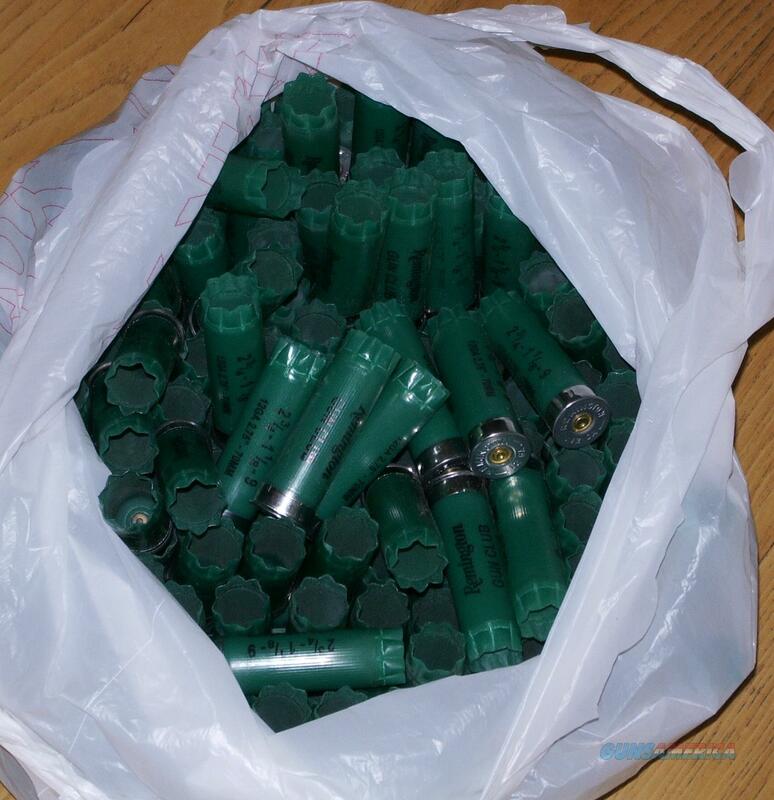 Description: This is a lot of 1000 Remington Gun Club 12 ga shell hulls. They were once fired and never touch the ground. These are one piece base wad and tube like early AA hulls. Free shipping shipping to lower 48 states.